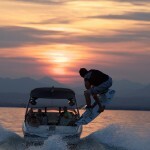 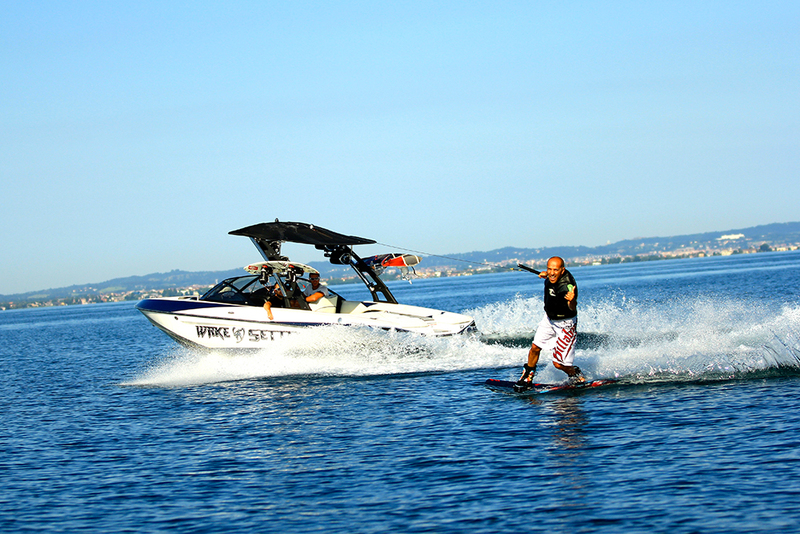 Explore the lake garda on a wakeboard pulled by our special wakeboard boats (Malibu Wakesetter). 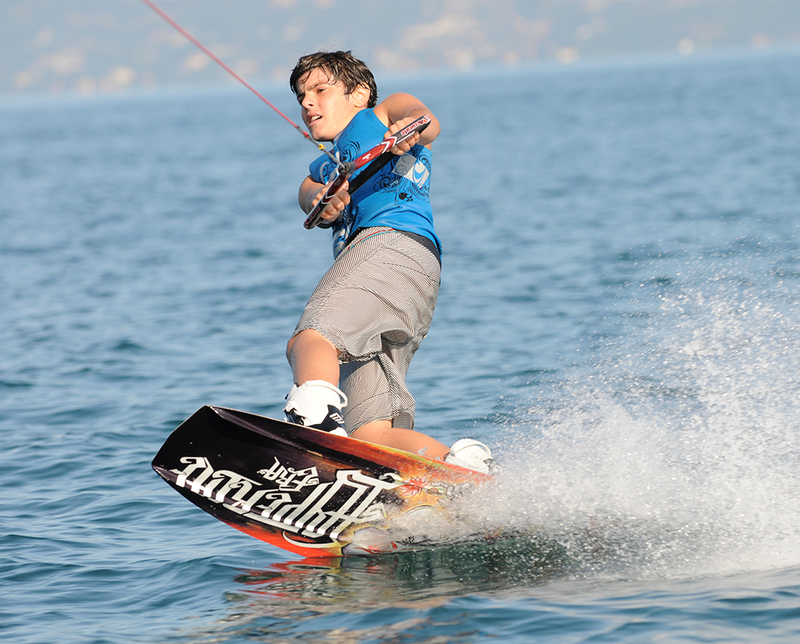 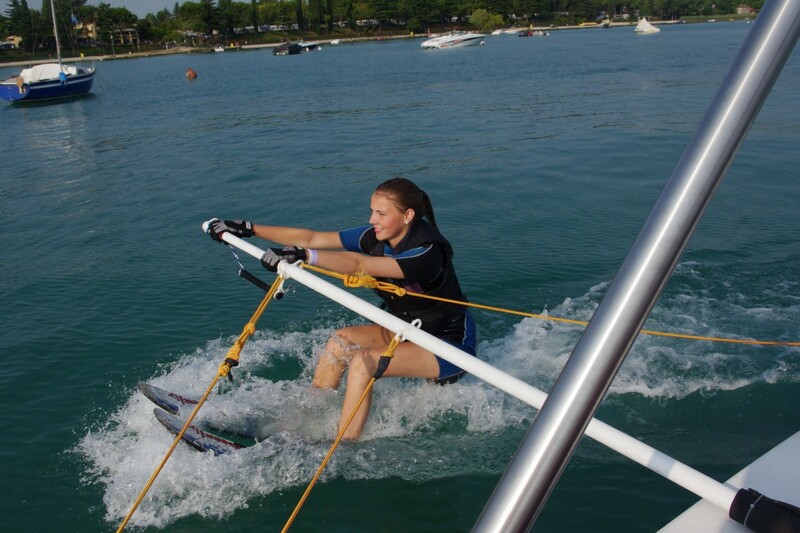 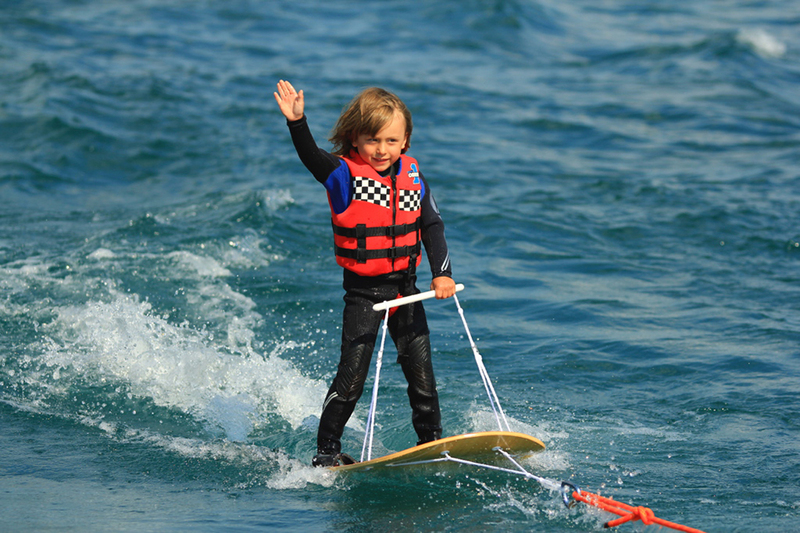 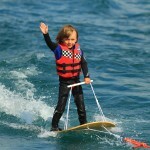 We serve all ranges, from beginners to more advanced wakeboarders. 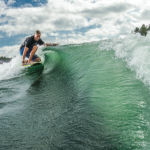 Wakesurfing is a new watersport, it’s a combination about wakeskating and surfing. 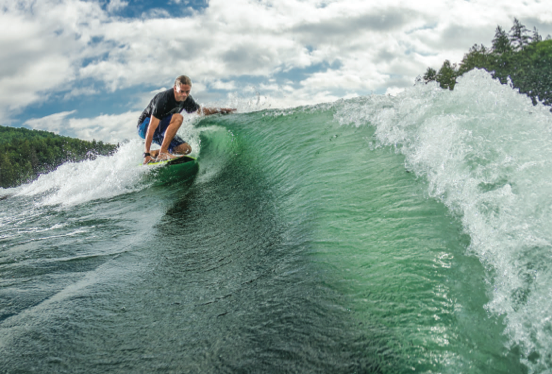 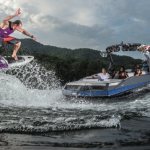 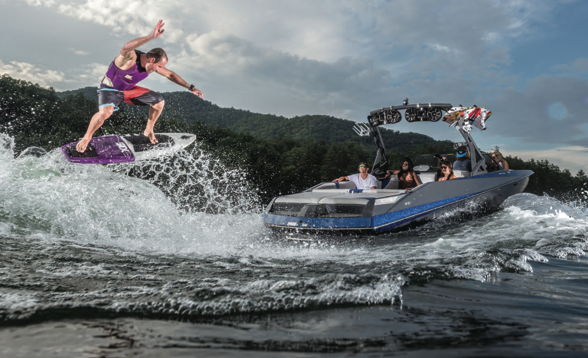 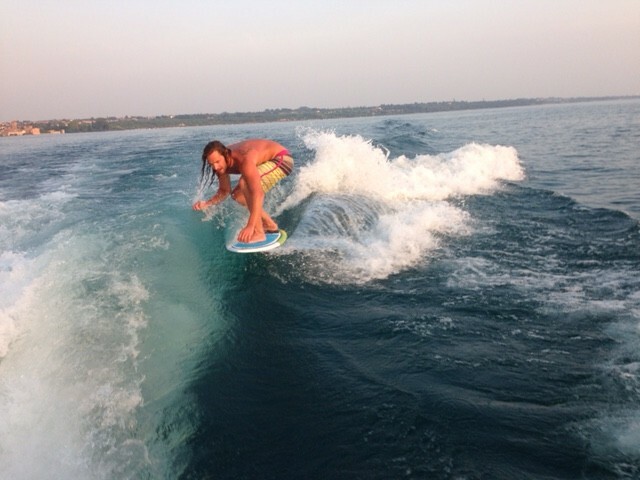 Try to surf the monsterwake of the Malibu VLX with a special wakesurf. 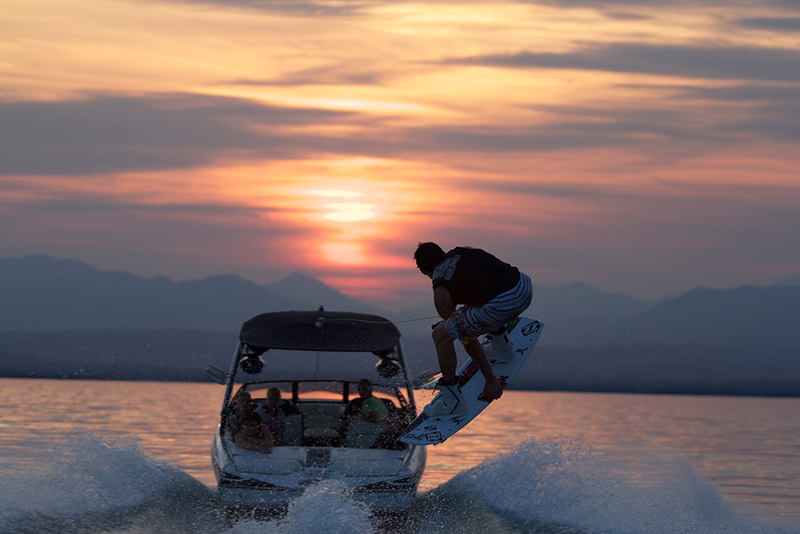 Knowledge of the Wakeboard start is necessary. 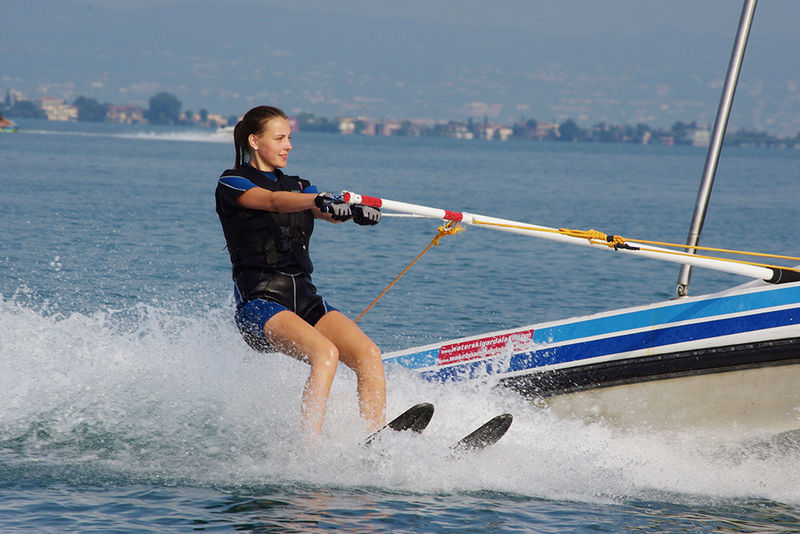 Carve behind the boat with one or two skis depending on your skills.